A tooth extraction means to have a tooth removed, usually because of disease, trauma or crowding. The most common type is wisdom teeth removals. Dr. Jay Elbrecht may determine that you need a tooth extraction for any number of reasons. To avoid these complications, in most cases, Dr. Elbrecht will discuss alternatives to extractions as well as replacing the extracted tooth with crowns, bridges, or partial dentures. What happens when a tooth is impacted? Some teeth require sectioning. This is a very common procedure done when a tooth is so firmly anchored in its socket or the root is curved and the socket can’t expand enough to remove it. Or if the tooth has not yet broken through the gums. The doctor simply cuts the tooth into sections then removes each section one at a time. Is the extraction process painful? 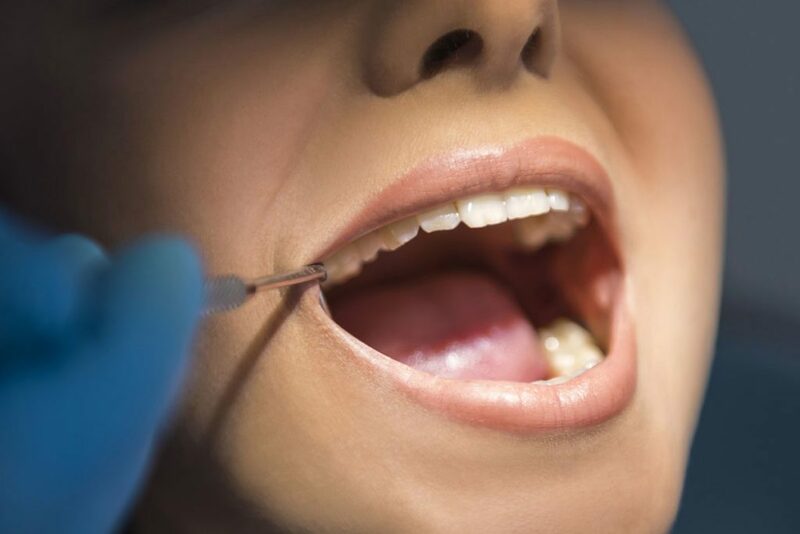 What happens after a tooth extraction? There is no one answer to this question. Each person is different. If your teeth are being crowded or you’re experiencing pain, your dentist will likely recommend having your wisdom teeth removed. Wisdom teeth take a while to move, so problems may not arise for years. As a precautionary measure, dentists may recommend having these teeth surgically removed before they cause any issues. Tooth extraction cost can range from $75 to $4,000 depending on whether the tooth is impacted and/or the type of anesthesia (if any) is used during the procedure.